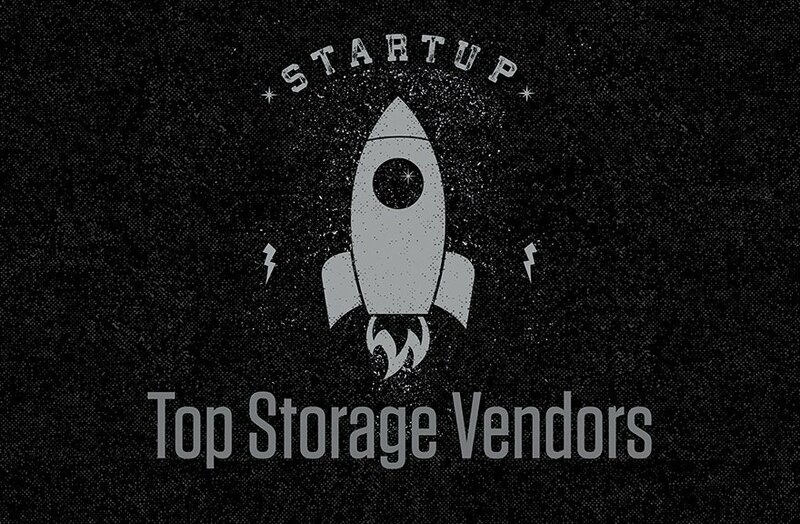 The SearchStorage annual list of the most promising startups in storage confirms the trends we've been hearing about from data center administrators and vendors. Larger applications, coupled with high performance and speed, are changing how data centers predict and scale their capacity needs. As a result, opportunities have never been greater for an innovative data storage startup to disrupt traditional buying and deployment models. Rather than expensive forklift upgrades, many organizations prefer to purchase storage as a commodity-based service. Promising startups are applying software-defined storage and off-the-shelf servers to tackle big data, cloud-based analytics, containerized applications and memory-based storage. Although legacy hardware isn't disappearing, proprietary storage management software packaged with a commodity cluster is gaining favor inside more and more enterprises. In addition to software hopefuls, we will keep our eyes on promising startups that market storage hardware platforms for distributed database recovery, NVM Express (NVMe) flash and object storage clusters. We culled our final list from storage newcomers that mostly sprouted within the past calendar year. While these companies seem promising, startups face a tough road. The challenge is underscored by would-be web-scale storage vendor InterModal Data, which quietly foundered almost as soon as it launched. InterModal serves as a cautionary tale: No matter how cool its storage technology may appear, how well it executes in the market will determine if a promising startup sizzles or is merely a flash in the pan. Which storage segments give promising startup vendors the best chance to succeed?